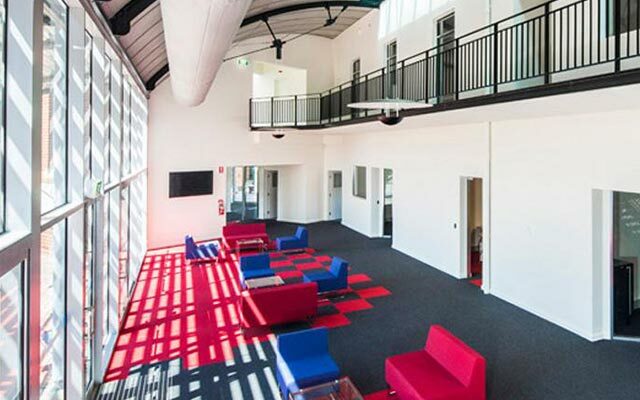 UCI Specializes in Commercial Furniture and Fitouts and Brings Together Design, Manufacturing and Delivery Expertise to Every Project. The UCI design team, based in our main manufacturing facility in Adelaide, is made up of industrial designers, mechanical engineers, and graphic designers. As a team with a passion for product development and innovation, UCI is able to devise unique designs that are specifically suited to the Australian marketplace, some of which have been recognized with design awards. 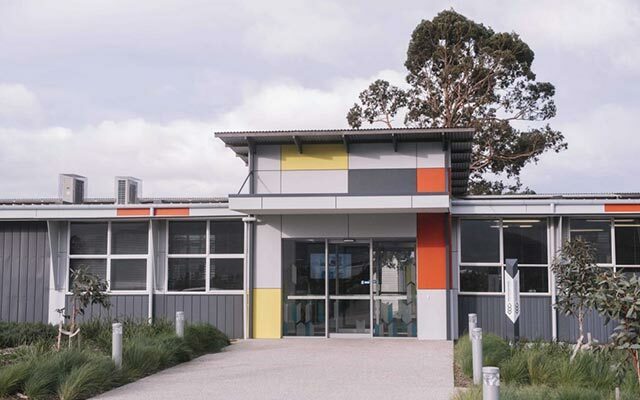 UCI’s main workstation manufacturing operation is in Adelaide. 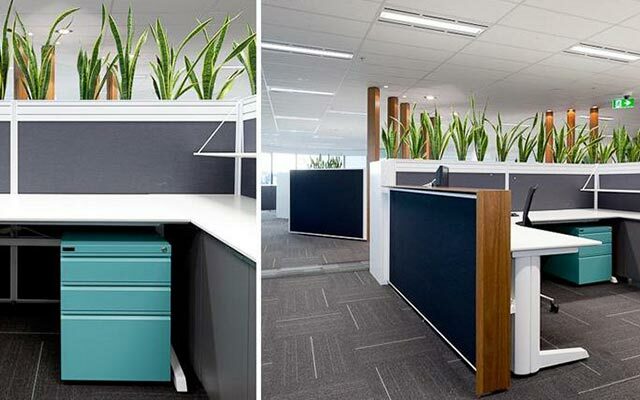 As a provider of high-quality workstations and office furniture, UCI continually strives to achieve an environmentally aware and efficient manufacturing operation. Our strategic vision is the expansion of our research and development, leading to new and better products, focusing on ongoing product refinement. UCI is driven by a genuine desire to be the best in every aspect of its business by continually investing and upgrading facilities in the pursuit of excellence and value. 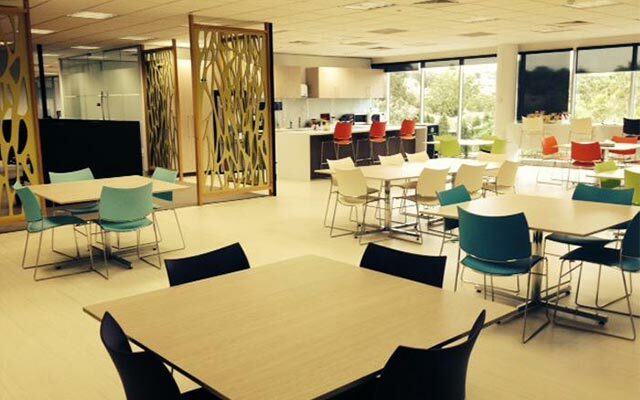 For select products that are not suited to Australian manufacture such as mesh Task Chairs, UCI establishes exclusive supply arrangements to ensure we can supply a complete range of furniture. UCI also accesses select international product under our “First Source Supply” strategy, in which we source directly and exclusively from the international manufacturer. This enables us to deliver single source packages to fulfil a variety of outcomes. UCI specializes in project-based solutions providing for large and multi-site projects and client customization and has extensive experience in project delivery. We understand that project based commercial furniture solutions require thorough planning, a clear understanding of all parties’ expectations and an acceptance of responsibility for agreed tasks and outcomes. Our business processes drive UCI’s management and require full documentation through the process to ensure projects are delivered on time, within budget and to specification. UCI maintains a thorough personal involvement throughout the entire project delivery process by identifying a dedicated project team to maintain responsibility for the life of the project. The UCI team provides a wealth of knowledge and experience ensuring the highest level of outcomes at all times. 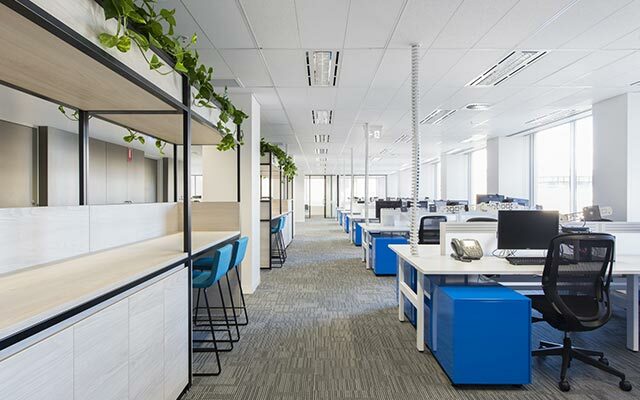 Throughout Australia UCI exclusively distributes and imports directly from some of the largest companies in the commercial sector including All steel and Okamura, the 2nd and 4th largest commercial furniture manufacturers in the world. 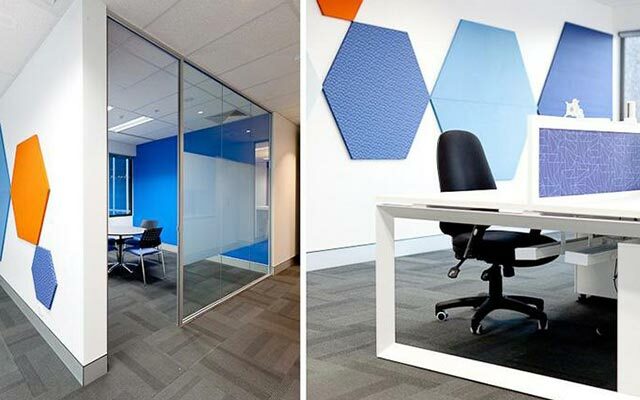 The combination of UCI’s 40 years of experience in Commercial Furniture, its own Adelaide-based workstation manufacturing facility and its Australia-wide offices and showrooms, UCI provides a unique capability in Australia. Since its conception, UCI has maintained its passion for improving working environments through the ongoing dedication to product design and quality and outstanding client service. UCI demonstrates our support through a large national team of skilled and committed people, all focussed on one outcome, customer satisfaction.